James Avant IV needed an outlet. 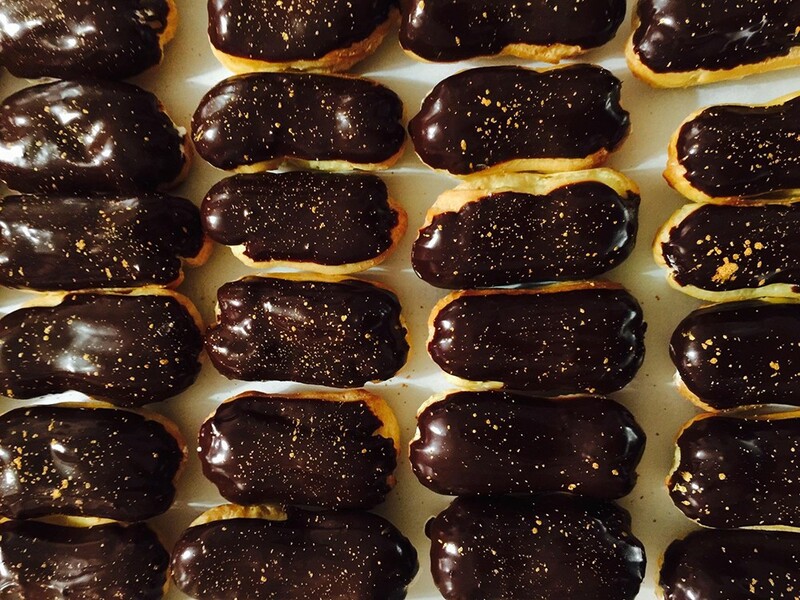 Then a University of Cincinnati student, he was searching for ways to alleviate his anxiety and baking seemed to do just that. 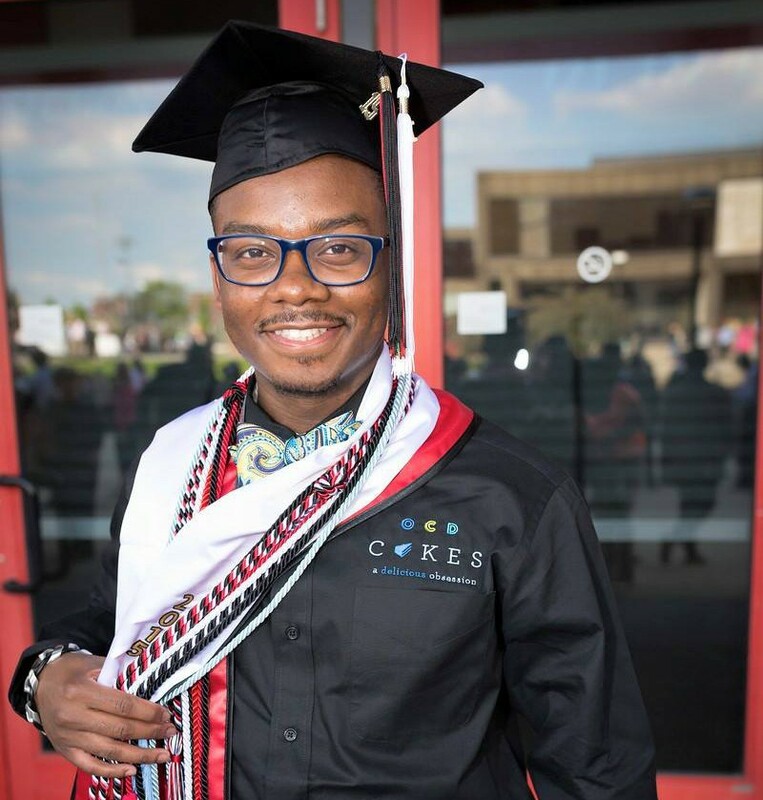 Diagnosed with obsessive-compulsive disorder (OCD) during his sophomore year in college, he found baking to be a methodical, therapeutic, artistic process that resulted in an end product anyone could enjoy. Avant loved sweets like cakes, pies and cookies and decided to master the craft of baking. As he honed his skills, he began working in high volumes, pushing out loads of desserts between homework and marathon cleaning sessions (another anxiety reliever). 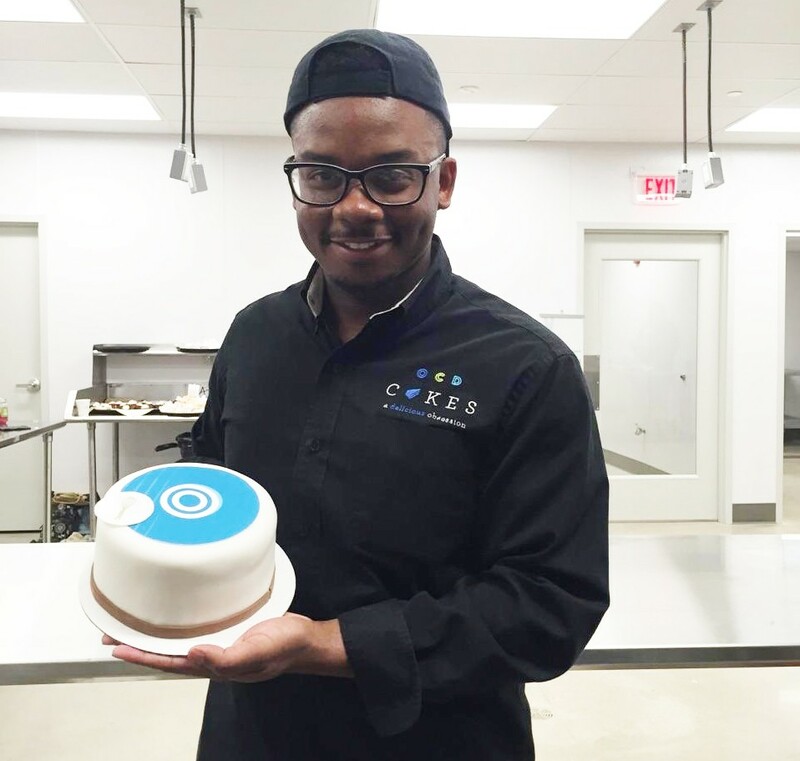 With some help from ArtWorks, an award-winning Cincinnati nonprofit that employs and trains local youth and artists to create art that impacts the community, he created a mission behind his venture, which he decided to call “OCD Cakes” — Obsessive Cake Disorder. And the business took off. 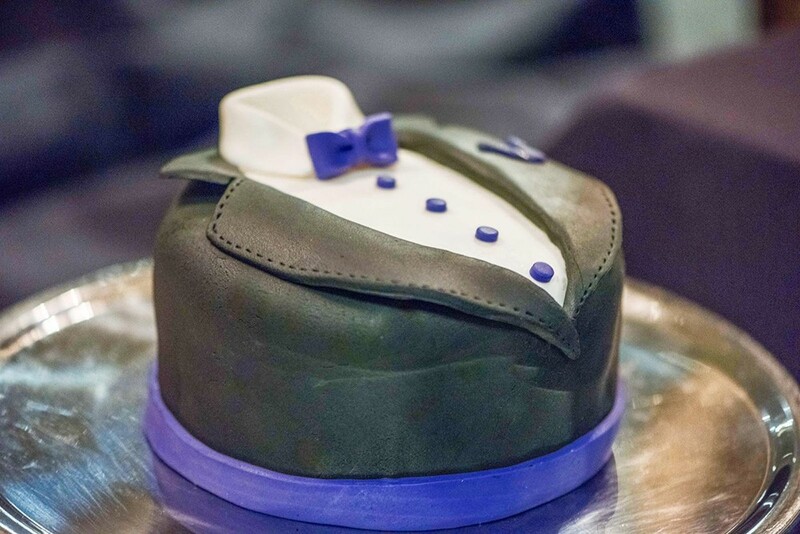 Avant’s businesses, “OCD Cakes” and the forthcoming “Bakeologie,” aim to bring people together through the enjoyment of cake and baking. The young entrepreneur recently received a $15,000 business grant from the ArtWorks and U.S. Bank Big Pitch Competition. Avant has baking in his blood. He grew up spending time in his grandparents’ kitchen, where he watched as his grandmother spent her days cooking up delicious meals. He started to try his hand at baking. The first dish he ever made from scratch was cornbread. By the time Avant was in high school, he wanted to attend Le Cordon Bleu, one of the finest culinary institutions in the world. 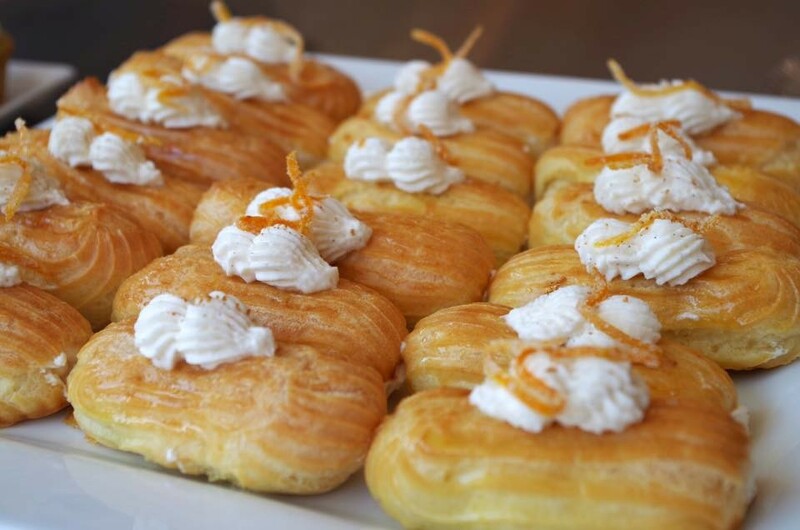 “I knew nothing about it, but I knew that it was fancy and that’s where I could go to be a pastry chef,” Avant says. Later into his high school years, Avant was diagnosed with migraines. One episode sent him to the hospital, where he was administered a drug that he would soon discover he was allergic to. Avant had experienced dystonia, a neurological reaction, as a result of the drug. While researching dystonic reactions and neurotoxins during his recovery, he became interested in neuroscience. 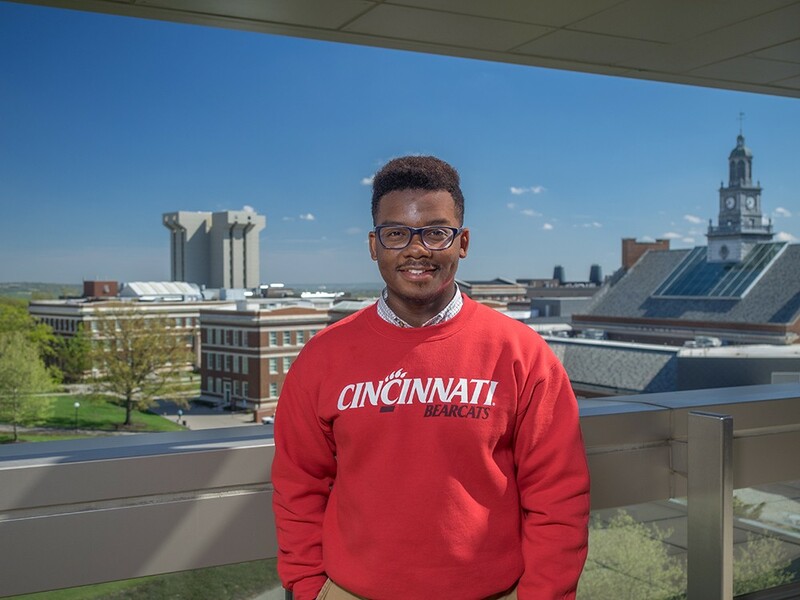 He began doing research at Cincinnati Children’s Hospital while in high school and continued working on studies and various projects there throughout his career at UC, where he majored in neurobiology and minored in Spanish from 2011-15. It was during Avant’s freshman year at UC when he began to notice that some personal quirks he’d dealt with since childhood were beginning to overwhelm him. For example, he felt the need to avoid touching certain steps on the staircase in his home. “I would skip up those steps. It got to the point where I’d be carrying large boxes or something fragile and trying to decide if I wanted the anxiety from stepping on the step or to forego my safety and try to skip those steps while still trying to maintain balance,” he explains. In the classroom, this would manifest when a teacher would erase something off the board — but not completely. Avant would be compelled to get up and erase it himself in an effort to quell his anxiety. He eventually pointed out the specifics of his compulsions and anxiety to his parents and they took him to see some therapists. But after making his way through five doctors, it was hard to find a specialist that was a good fit. “I thought, I need to find something that works for me,” he says. That’s when Avant returned to the kitchen — now, as a source of relief from anxiety. Because of his course load and involvement at UC, he would bake in the wee hours of the night at his college apartment. After he was diagnosed with OCD, the medication he was prescribed caused side effects that impacted his class performance and overall involvement in school. Though his chance to become a doctor seemed to slip away, Avant seized the opportunity to capitalize on his cakes. 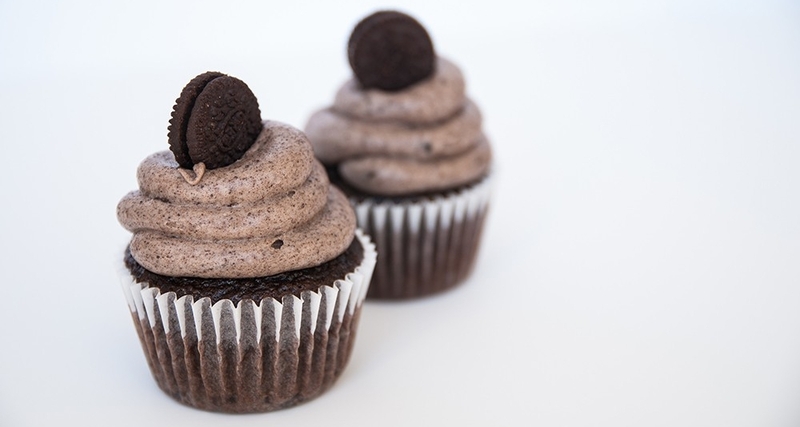 Inspired by the sitcom “2 Broke Girls,” in which two diner waitresses start up their own cupcake shop, Avant decided to pursue baking as a legitimate business in 2014. But he knew he couldn’t do it alone. While he could deliver a delicious, beautiful product, he wasn’t trained in starting a business. And this was during the “cupcake boom,” the peak of the tiny treat’s popularity — he needed to identify how his bakery business would be different. So he turned to ArtWorks, founded by another UC alum, Tamara Harkavy, M (DAAP) ’94. Avant enrolled in ArtWorks Co.Starters, a nine-week business development program for creative types, artisans and lifestyle entrepreneurs. “It was a great way for me to be able to really understand the business side of business, because even now my preference is the creative side and product development,” he explains. And OCD Cakes was born. Despite the playful name, Avant doesn’t take the term OCD lightly. It’s not uncommon today to hear healthy, undiagnosed individuals say they have “OCD” casually, often as a synonym for being tidy or particular. This can be offensive to the people afflicted with the disorder who face intrusive obsessive thoughts that cause anxiety and then compulsive rituals to curb that anxiety. “The difference between having tendencies and having OCD is that it affects your ability to function as a contributing member of society. So, if your OCD is making you late, that’s an example,” he explains. Hearing someone use the term upset Avant before, but now, he says, “I don’t get so frustrated anymore, I just kindly correct people. But I used to get really frustrated because I would never, ever wish having OCD on my worst enemy. In addition to starting a conversation about mental health by having OCD in the bakery’s name, Avant also donates a percentage of profits, resources and time to local agencies and initiatives like the National Alliance on Mental Illness or Active Minds, the nonprofit organization dedicated to raising mental health awareness among college students. As OCD Cakes continued to grow, companies began to approach him with large orders — thousands of cupcakes at a time. Still baking out of his apartment, Avant would have to turn away business because he simply could not meet the demand. It was time to look outside his home and into some commercial kitchen options. Once again, Avant did his research and took advantage of local resources. At the time, Findlay Market was developing a shared-use kitchen space on-site. 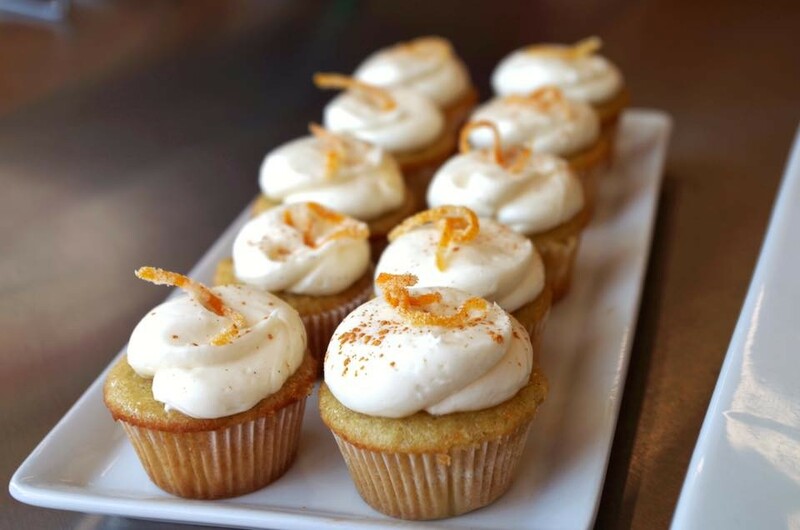 Avant actively pursued the staff at Findlay, keeping up with the kitchen’s plans, and when Findlay Kitchen opened at the market in March 2016, OCD Cakes was accepted into its inaugural group of 30 members. The community kitchen gives him and other Cincinnati-area entrepreneurs access to kitchen equipment that was very expensive and out of reach for most start-ups. He now also has the space to host cooking classes and philanthropic events, which would inspire his next venture. Within the first few months of operating out of Findlay Kitchen, Avant decided to apply for another ArtWorks creative enterprise initiative. ArtWorks Big Pitch is a 10-week mentorship program and pitch competition in which established creative entrepreneurs have the chance to win up to $20,000 in business grants. Eight finalists are matched up with a small business banking mentor and a community mentor who owns a business in a similar industry. Finalists must also attend workshops on everything from business pitching to financial management. The program culminates with each entrepreneur delivering a five-minute pitch to panel of judges and a live audience. The panel evaluates each business plan and pitch, awarding a $15,000 grant (the audience also votes for a winner, who receives $5,000). 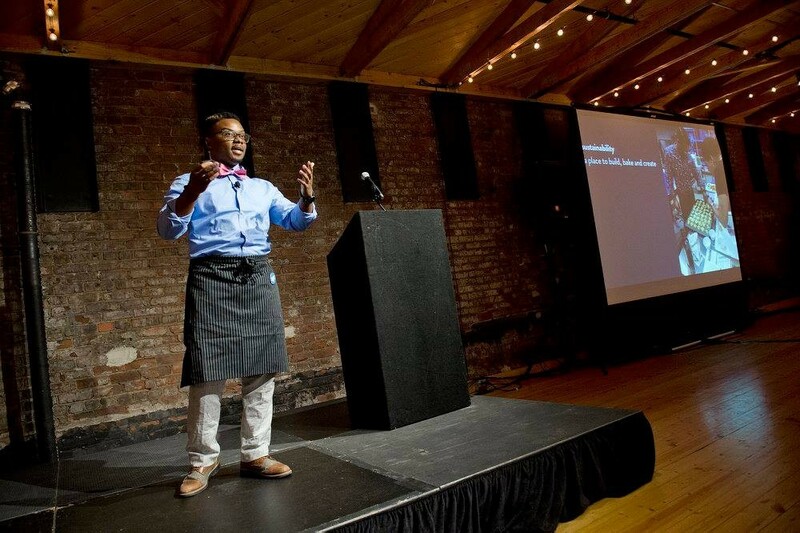 Avant was selected as a finalist and paired with Paul Picton of Maverick Chocolate, a “bean-to-bar” craft chocolate company that also operates out of Findlay Market, as well as small business specialist Michael Howard. Avant describes them as “awesome” mentors. “I specified that I wanted someone who was really great with financial management because, as a creative [person], sometimes I get more caught up in making sure I’m delivering this product that looks and tastes great, but not necessarily being cost-efficient all the time,” Avant says. Having attended the 2015 Big Pitch event, Avant was already familiar with the format and what judges were looking for. He knew he had to provide hard numbers and a solid financial plan. He was present at every workshop and event and stayed in constant contact with the ArtWorks team, something he says Shailah Maynard, ArtWorks creative enterprise director, applauded him for. And it worked. 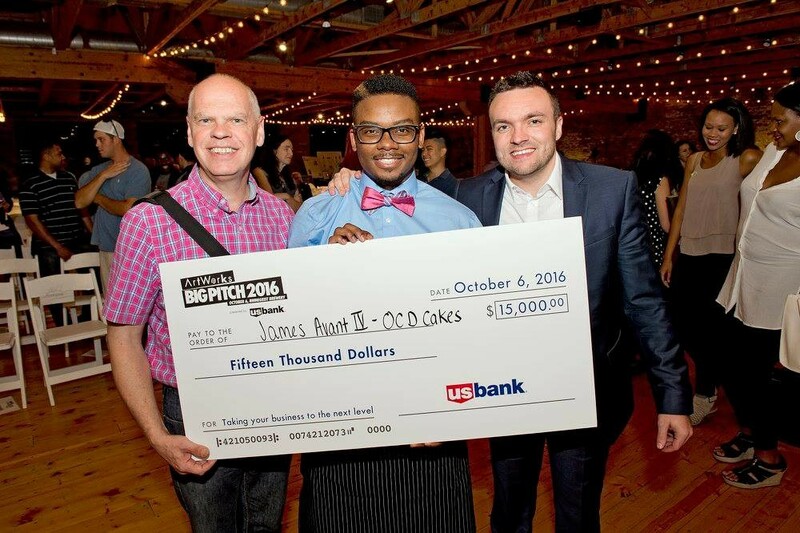 On Oct. 6, 2016, Avant pitched his idea for a sister company to OCD Cakes, Bakeologie, which would also operate out of Findlay Kitchen, offering hands-on cooking classes with a focus on baking sweet and savory dishes to be enjoyed family-style, and other community food-centric events. The judges awarded Avant the $15,000 grand prize. As a previous chef instructor at Sur la Table, Avant noticed that many attendees who enjoyed classes at a discounted rate could not afford to attend the regularly priced events. He set out to create a “social bonding experience” with food that was affordable and accessible to many people, particularly in the Over-the-Rhine area that surrounds Findlay Market. Like OCD Cakes, Bakeologie has a social mission to unite the community — Avant plans on hosting social potlucks, where folks can bring a dish, learn a cooking skill and commune with others who share a passion for food. He also suggests real-life food-fight events which will source local food waste from hotels, restaurants and other food production facilities. Part of the proceeds from these particular events will go back to local food-conscious organizations and pantries. In the future, Avant hopes to continue down the path of educating others. For OCD Cakes, that means creating a supportive culture and combating the social stigma that surrounds mental illness through talks at schools, businesses and organizations (something he’s already begun to do). “I love sharing my story because I think I’m fortunate. I’ve gotten to a point where I’m comfortable telling people my story with the goal of encouraging people to not only seek help, but be more mindful about how they approach mental illness,” he says. For Bakeologie — launching in January — that means teaching people about cooking and baking techniques, overall food education and the importance of creating community.